On July 2nd, YB Yeo Bee Yin was sworn in as minister of energy, technology, science, climate change and environment as part of the new Malaysia Cabinet, placing her as the youngest female minister in the Cabinet. 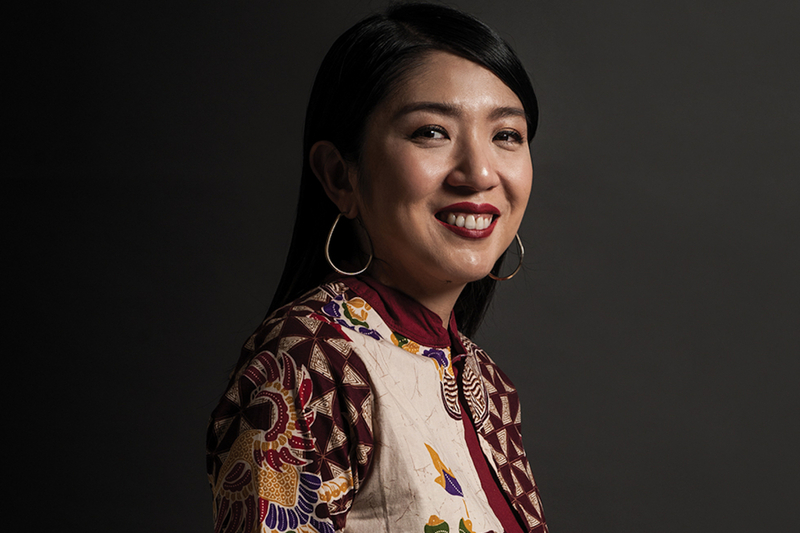 Barely two weeks into her new appointment, Yeo has her work cut out for her, as she focuses on restructuring her ministry and laying the groundwork for a new foundation. At just 35 years of age, Yeo serves as the MP for Bakri, Johor as well as the vice chairwoman of Pakatan Harapan Youth. An engineer by training, the Cambridge graduate contested in the 14th General Election and won with a majority of 23,211 – the highest majority ever achieved in the history of Bakri parliamentary constituency. For the full story, pick up a copy of Prestige Malaysia August 2018 issue.